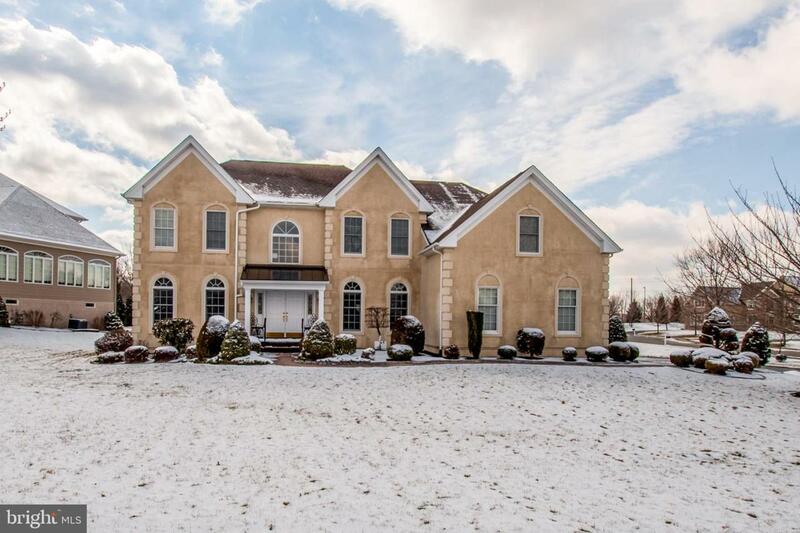 Welcome to 50 Harvest Drive located in the very desirable Reserves at Hockessin. 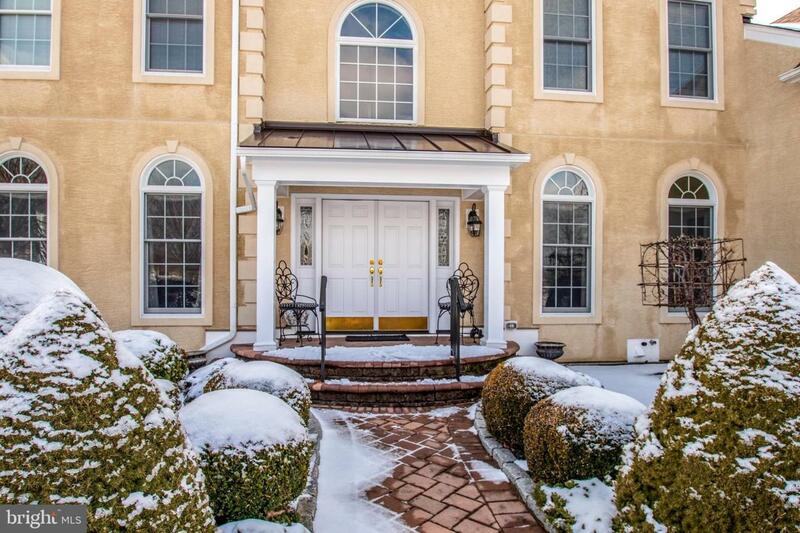 This beautiful Toll Brothers built home is situated on a corner lot beautifully landscaped with trees and shrubbery. The hardscaped walkway leads to a stately covered front entry. 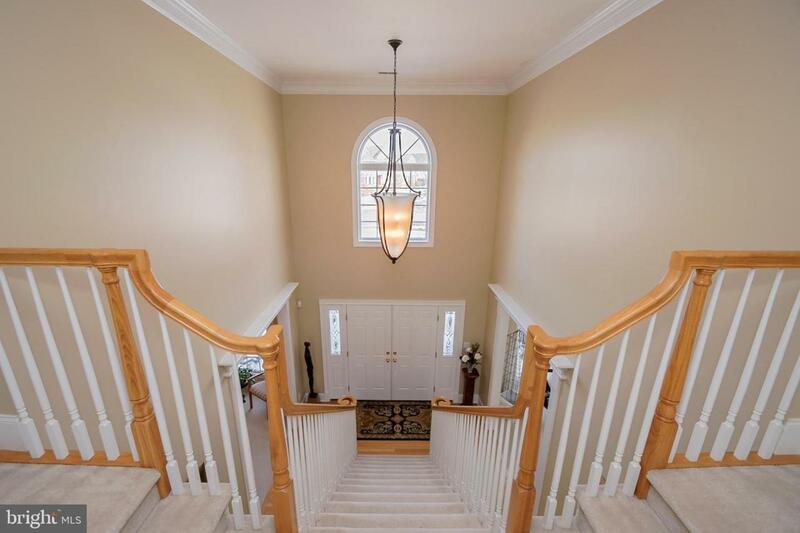 Make your way into the lavish two-story foyer, the gleaming hardwood floors guide you into the elegant dining and living rooms, both hosting crown molding and circle-top windows. The break taking family room has lots of natural sun light featuring an eye-catching brick faced floor to ceiling gas fireplace and two large overhead sky lights. The modern gourmet kitchen offers 42" cabinetry, granite countertops, a center island with breakfast bar, stainless steel appliances; built-ins include a gas cooktop, oven and microwave. The flowing floor plan of this home is optimal for entertaining enjoyment. Work from home in the main level office/library, where you will find a custom wall unit, all while enjoying views of the beautiful landscape. The dual stairway from the foyer or from the kitchen leads to the second level where you will find four spacious bedrooms. Double doors lead into the master suite where you will find a spacious sitting area, a large walk-in closet, a luxury master bath with a separate his and her vanities, jetted tub and large shower. The second level landing is a perfect place to relax as you overlook the main level. Next tour the junior prince/princess suite and two additional bedrooms featuring a jack and Jill. In the Lower level is a huge rec room with built-in wet bar, cabinetry, full a bath and an abundance of storage space. 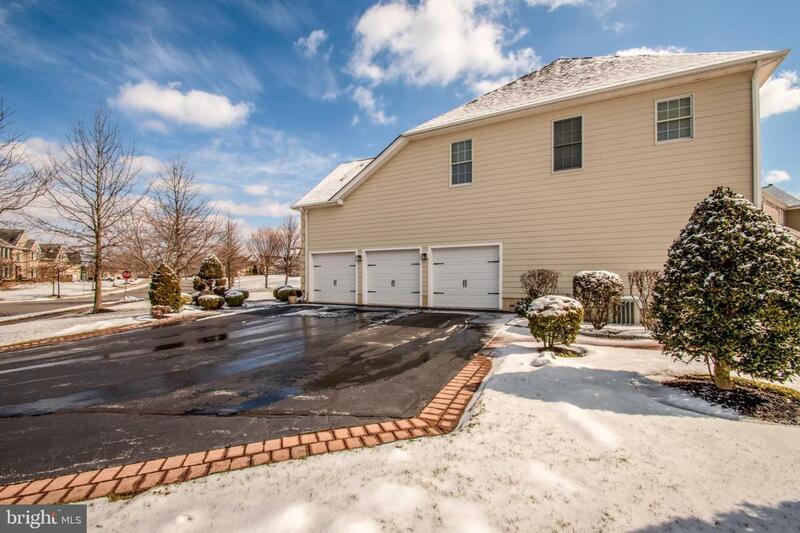 This home has much to offer including a turned 3 car garage, zoned HVAC and custom hardscape rear patio. The all exterior surfaces of this home were replaced in 2017; stucco, siding, windows and doors. Listing courtesy of Innovations Realty Solutions.